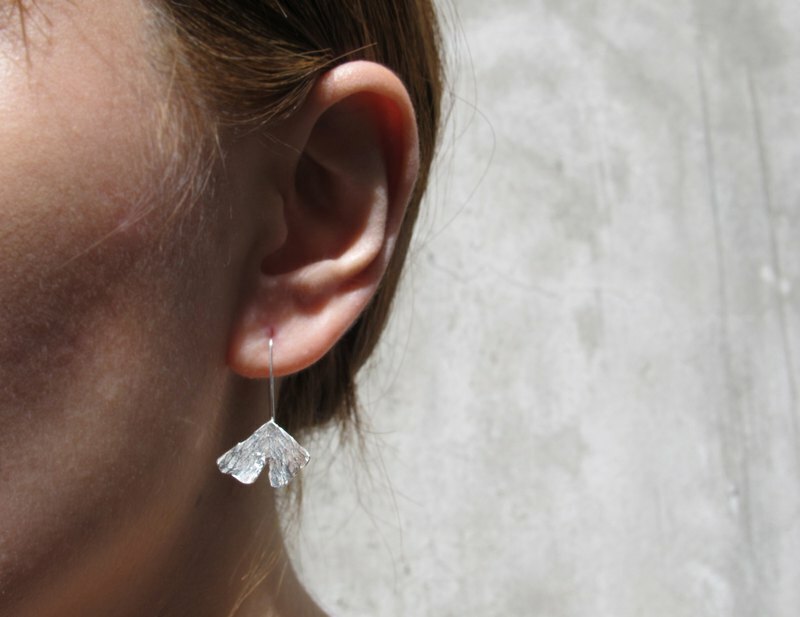 ‧ Ornamental maintenance methods ‧ ▲ sterling silver jewelry is recommended to wear the natural luster of silver jewelry. ▲When not wearing, it can be washed with soap or wiped completely or wiped with silver cloth. Place the zipper bag to avoid direct contact with air, which can reduce the oxidation speed. ▲ Avoid wearing and exposing the air in the hot spring area to avoid accelerated oxidation. ▲You can't use silver cloth or toilet paper to wipe the silver, which may leave small scratches. ▲ Silverware oxidation can be wiped brightened with the included silver cloth. Excessive oxidation can be slightly washed with silver water, or sent back to the studio for maintenance. (Please inform the fan group of Nanfeng Studio FB in advance to avoid the situation that the jewelry has not been received. Maintenance is free forever but if you use postal mail to pay back and forth, you need to pay.) ▲When the silver cloth is wiped, it will become black. Do not wash with water, it will wash off the chemicals on the silver cloth. Black but can still polish the jewelry to continue to use. Please wash your hands after using the silver cloth. ▲ Washing silver water is best used only when the jewelry is seriously oxidized. It is often used to make the jewelry more susceptible to oxidation. Do not use silver-washed water if there are gemstones on the jewelry, otherwise the gemstone may be fogged. Do not soak for too long. Rinse and dry with water immediately after foaming.